Brothers Schnyderson (2nd grade) & Schnyder (Kinder) come from what you would call a pretty difficult home life. Their mom has 9 children, & several fathers. When not wandering around the corridors of their slum neighborhood they sleep in a shack off the side of someone else’s house, covered with partial tarp and partial rusty sheet metal that is filled with holes. These boys are mostly on their own. They get their own buckets of water to bathe, get ready for school, and walk themselves to school because their mom might not yet be out of bed. They love school and don’t want to miss it. There was a point in time where Schnyderson and Schnyder missed the first couple days of school. I needed a taxi, and after the fourth time of being told there wasn’t anything available the fifth time was a charm. Finally, a taxi pulled up to my house and the first thing I noticed was the driver. He was in his late 40’s with piercings covering his eyebrows and lips. 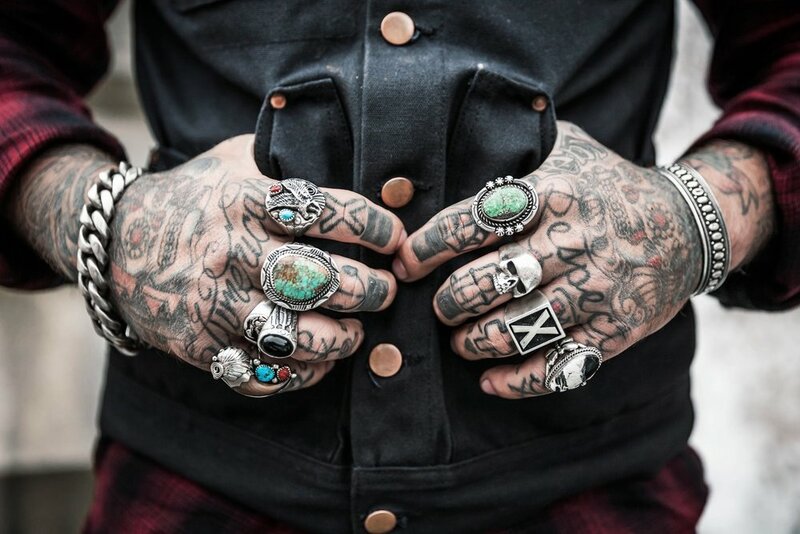 His arms were full of tattoos about death while he had bracelets and a huge necklace with the image of Santa Muerte. As I sit here typing this story on my computer in a place far away from home, I am so amazed at what is going on in my life. I am a part of an with the distinction of being the farthest from San Diego. I’m not just far, I’m on-the-other-side-of-the-world far. I’ll explain. I had gotten saved at the Rock years back and found myself completely surrendered to Jesus because of how He saved me out of the darkness of the world and opened my eyes to His precious light. So I plugged into all sorts of different ministries to find community and grow more in my faith—hiking, surfing, salsa, island praise and worship, volleyball, microsites—13 in all, which was great, but something felt amiss. I had been a competitive lifter since 1997 (Powerlifting & Olympic lifting). How do I make my two worlds meet? There was something about lifting that always felt entirely about me. To answer the call of missions takes courage. Spending your life as a missionary requires a level of compassions and bravery that comes only from God. Meet Joy: one of our Rock Church Missionaries, currently living in India. When Joy was the young age of 8-years-old, she was walking through her living room and believes she heard God speak to her about missions. 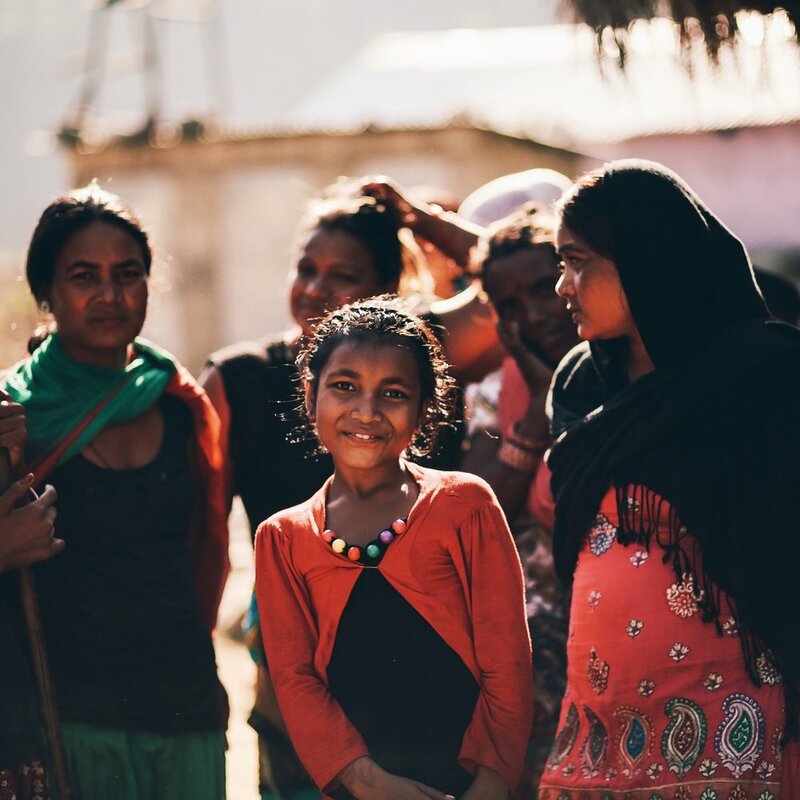 Her heart already felt transformed and called to the missionary life and although she said "yes" to God, she had no idea where this would lead her. "When I was a teenager, probably around 13 or 14, my mother read me a book about Amy Carmichael. That book significantly impacted me, and I knew that the nation was India." Upon our arrival to Uganda, our team showed up with expectant hearts and a readiness to serve. One tangible way to show the team’s readiness was that as our team arrived at the airport, the ministry bags had doubled from the generous people that gave items for doing ministry while on our trip. Many donations were given through ministries within Rock Church, as well as family and friends of the team members. Once on the ground, our team had to travel a long distance where we were eventually welcomed by our host and friend, Ssempa Peter. With him was an official welcome from the Kids Care children with singing and dancing. The team loved it!